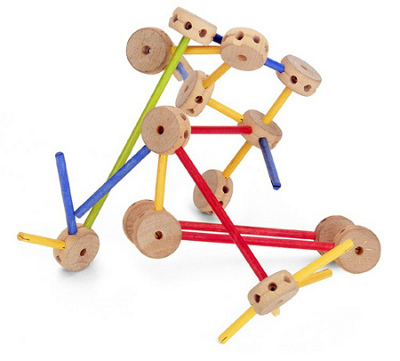 Charles Pajeau of Illinois invented Tinker Toys. At first, no one was interested, so at Christmas time he hired several “little people” to dress as elves and play with the toy in the display window of a Chicago department store. His publicity stunt worked and we still have them some 97 years later.